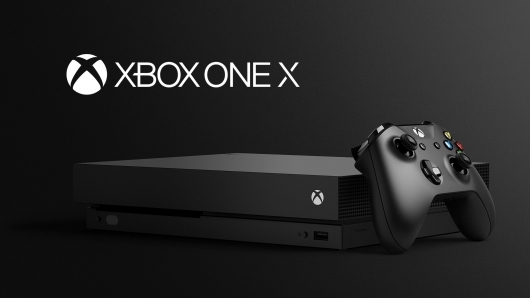 To kick off their E3 2016 briefing, Microsoft announced a new slim model of the Xbox One called the Xbox One S. New console offering announcements were expected leading up to E3, so this was no big shock, but it was not the mysterious “Project Scorpio” that had been rumored. No, Microsoft saved that one for last. 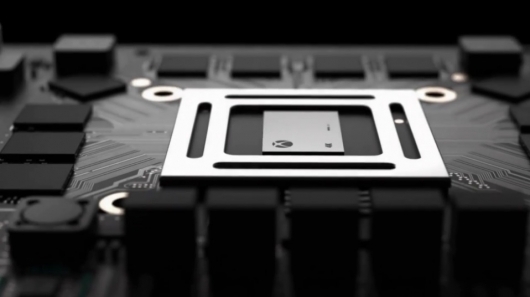 To close out their presentation, Microsoft shared a video for Scorpio, which they believe will be the most powerful console ever created when it is released during the 2017 holiday season. The big question is, is this a good thing…or is it a very bad thing? Read more and check out the video below.